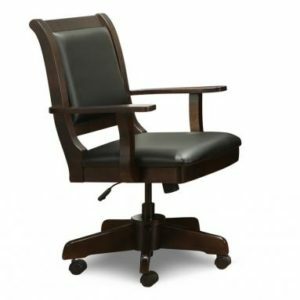 From executive desks to filing cabinets, we’ve got the best selection of solid wood office furniture. 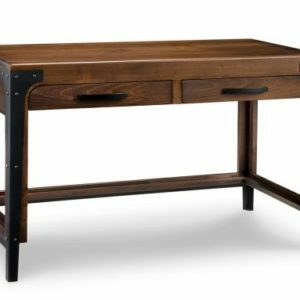 Handcrafted in your choice of wood and stained to suit your decor. 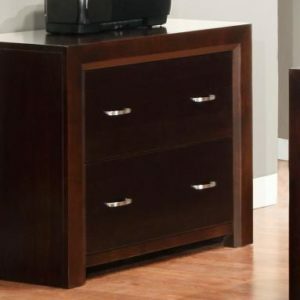 Peace of mind comes with knowing you’ve selected quality furniture. 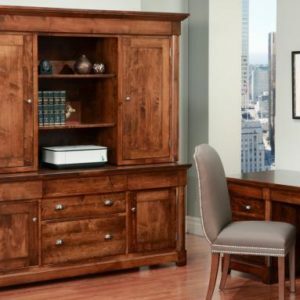 Mennonite and Amish craftsmen expertly construct all of our solid wood office furniture. 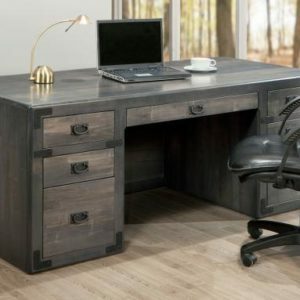 Available in the latest rustic, modern and traditional styles, you are sure to find the perfect look for your home office or business. 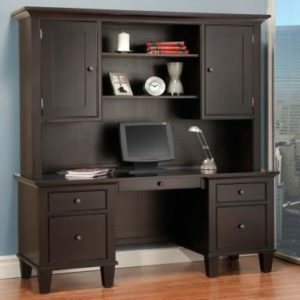 Please note that the standard size of some desks are wider than some doorways, hallways and corners. 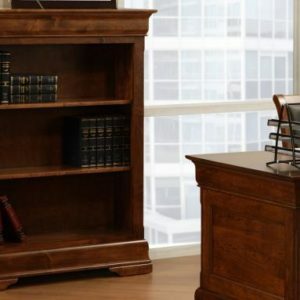 Please take care to measure all doorways and corners through which your desk must travel before ordering to ensure it will can be delivered without issue.